Rachel is an Emergency Medicine registrar in the UK who has worked in the expedition environment in Nepal and Antarctica. She has worked for Everest ER for two seasons as a base camp medic as well as at Union Glacier and the South Pole for Antarctic Logistics and Expeditions. 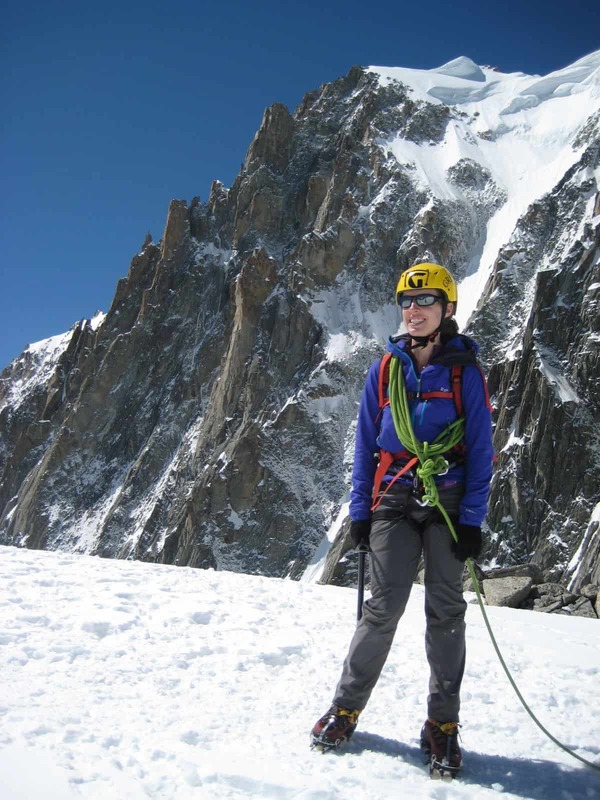 She has recently completed the Diploma in Mountain Medicine (DIMM) and was lead lecturer on a wilderness medical expedition to Aconcagua in 2013. She is a keen mountaineer and spends time in Scotland, the Alps and at high altitude venues such as the Himalaya. She also has an interest in humanitarian work and has the Diploma in Tropical Medicine and Hygiene and has worked in South Africa. Her next planned trip is to work as part of the mountain rescue team on Denali this summer. 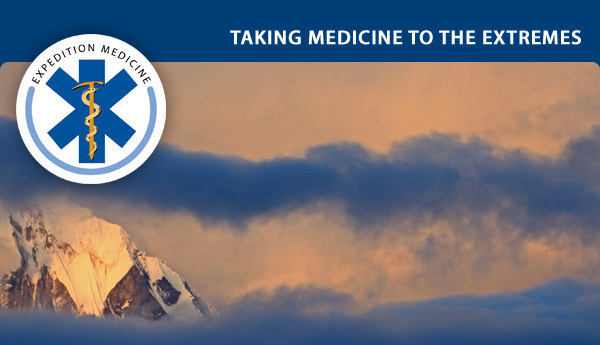 Remote medicine news, Extreme Medicine Conference updates and more! With the conference only a few weeks away now tickets are selling fast and the array of speakers increasing daily; to say that the list of speakers is impressive would be an understatement and the content and networking at this unique gathering is second-to-none – there is nothing quite like this conference so make sure you don’t miss out! 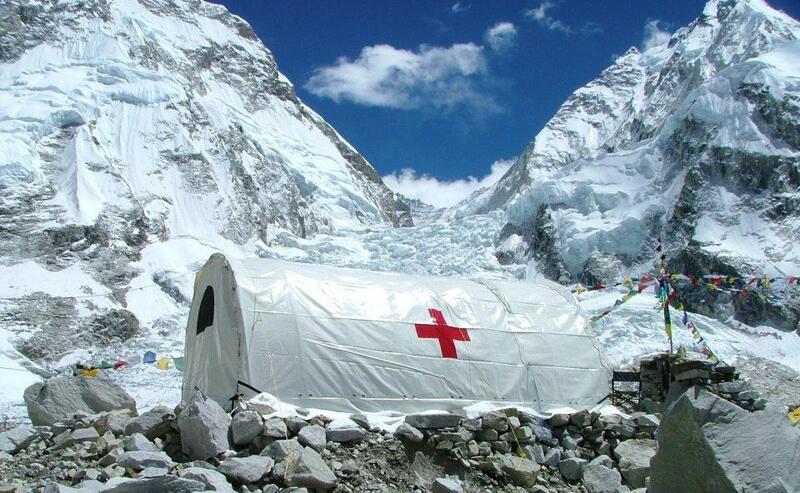 Our Mountain Medicine course heads for Nepal led by Everest ER founder Dr Luanne Freer, head medic for Antarctic Logistics and Expeditions Dr Martin Rhodes and world authority of frostbite and cold weather injuries vascular surgeon Prof Chris Imray. 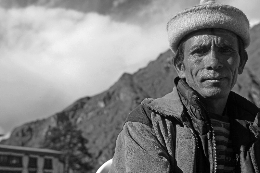 The Himalayan Stove Project is dedicated to preserving the Himalayan environment and improving the health of the people living in the trans-Himalayan region. We donate and distribute, free, clean-burning, fuel-efficient Envirofit cook stoves, preventing people having to cook with traditional, rudimentary stoves or over open fire pits inside their homes, consuming excessive amounts of precious fuel and polluting the indoor air to dangerously unhealthy levels. Dr Raj Joshi joins us at Extreme Medicine! Raj Joshi He is an instructor on various military and civilian courses including instructing on expedition matters, battlefield trauma and austere medicine. Raj regularly writes on expedition medicine and contributes to numerous articles, including medically to the book ‘3 Commando Brigade: Helmand Assault’ which reached number 7 in the Sunday Times best sellers list. 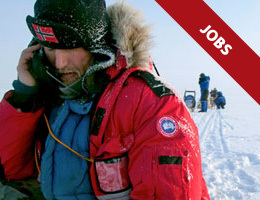 Read more… Raj is a General Practitioner with a special interest in remote and hostile environments. His special interest has stemmed from a passion for mountaineering and through working with the military. Raj has climbed extensively and is one of a few select individuals that have climbed the highest mountain on every continent in the world. Mark is the founding director of Expedition and Wilderness Medicine and Across the Divide Expeditions a innovative social inpact company which has facilitated over US$60 millon in charity fundraising. A Fellow of both the Royal Geographical Society and the Royal Society of Arts, Mark has been involved with expeditions for over 28 years and has led and organised expeditions to all of the world’s continents. Mark is also an award winning photographer with images regularly published in the Sunday Times and Telegraph and National Geographic. 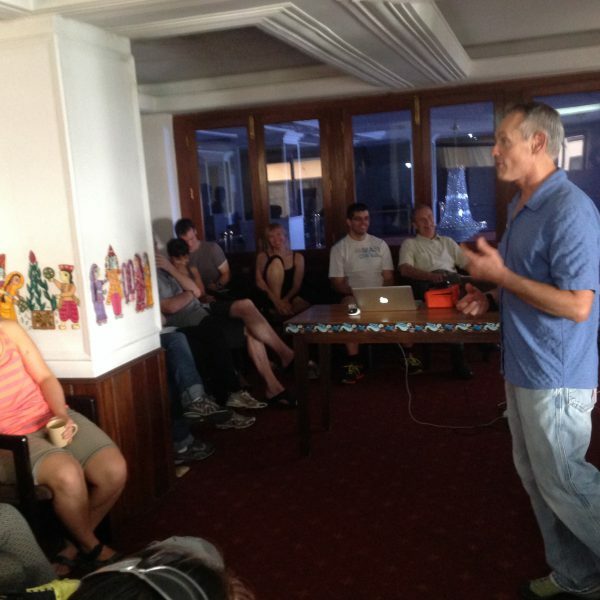 Mark is passionate about integrating best practice in expedition leadership and management with wilderness medical training, and developing stimulating medical training packages which are both innovative and contribute positively to the development of remote medicine. We only got one Heli out -1/2 in lukla 1/2 back on ktm. Will try again tomorrow morning. Damn cyclone! Cyclone playing havoc with flights and all flights to lukla cancelled but not deterred EWM has hired all the available helicopters !!! 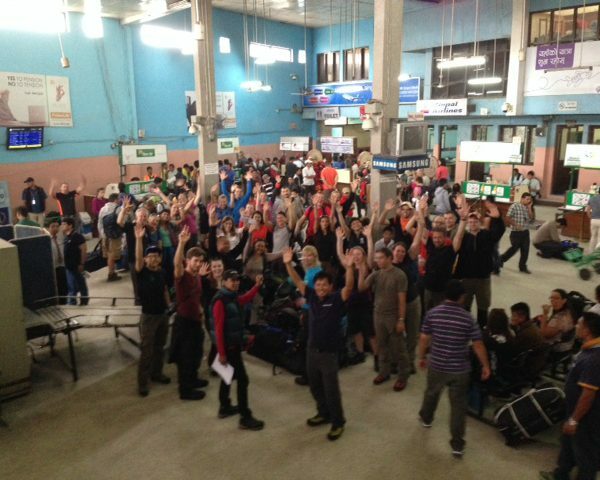 The 2013 mountain medicine course is headed to lukla this morning! 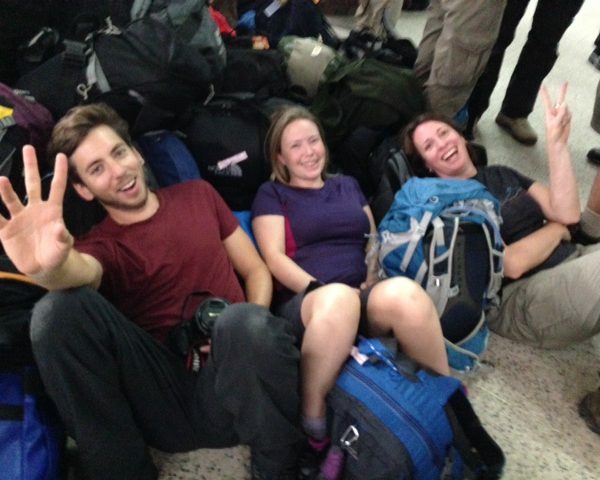 We’ve amassed our considerable pile of gear and are negotiating the chaos of the ktm domestic terminal. Lots of anxiety about the cyclone in Bay of Bengal (prayers to the people who are in the path of that storm) and it’s almost certain effects on the weather about to hit here – hope we all get landed at the trail head before rain rolls in! Just had group intros – everyone is here – we have 16 countries represented by our 30 participants! Wow! Well have some fun! 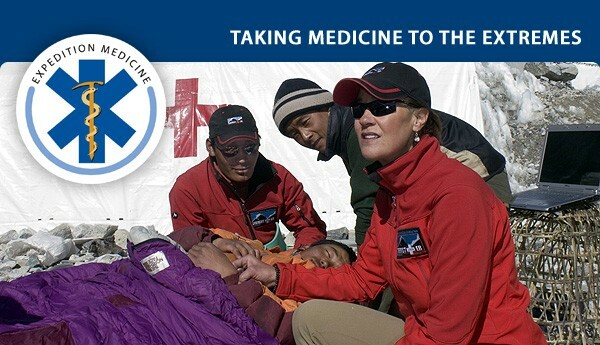 The third annual Mountain Medicine course in Nepal under the leadership of Everest ER founder Dr Luanne Freer and Antarctic Logistics lead medic Dr Martin Rhodes has successfully reached Everest Base Camp and spend time visiting the highest clinic in the world, established by Dr Freer, Everest ER. 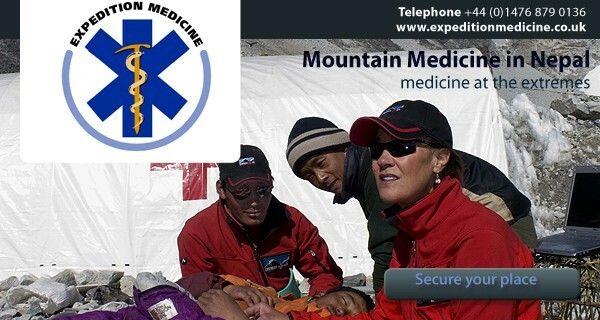 The CME accredited course not only provides a didactic medical learning experience but also raises significant monies to support the work of Everest ER in not only providing life sustaining support for Everest trekkers and climbers but also for the local Nepalese community. 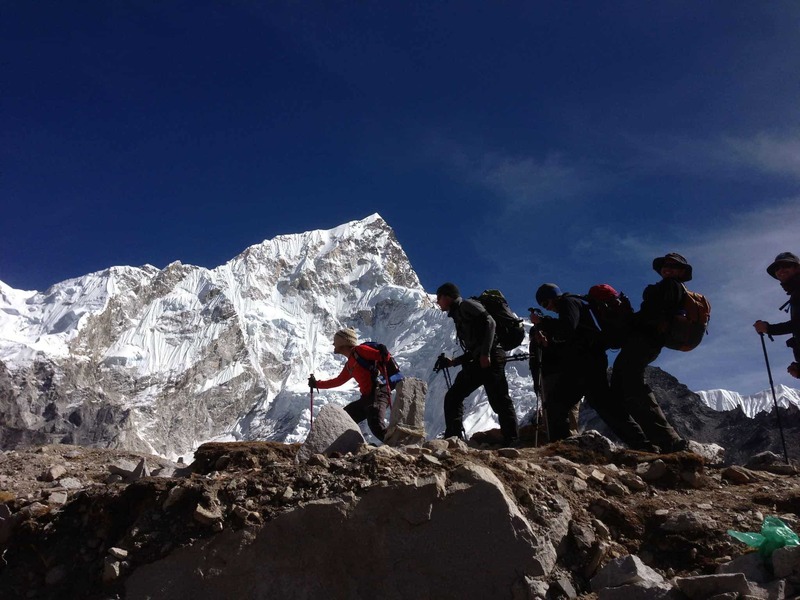 Join Expedition & Wilderness Medicine on next years Mountain Medicine course – time not only well spent in learning but also in one of the worlds most amazing outdoor classrooms. 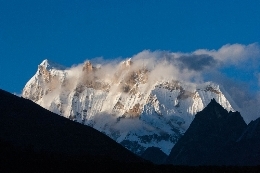 ‘The ultimate mountain medicine course, the path of which follows the Everest Base Camp Trail up the Khumbu valley to base camp itself, situated in the shadow of the world’s most iconic peak. 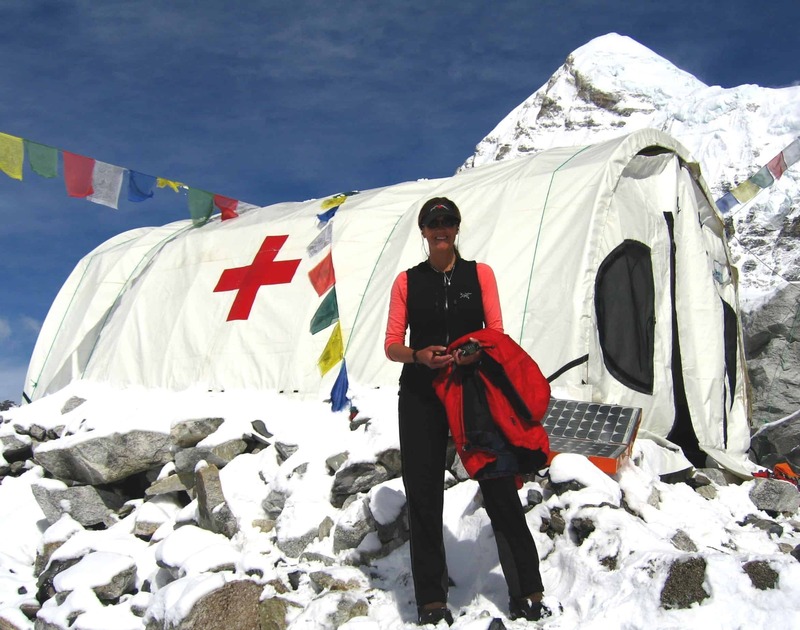 Many of you know Dr Luanne Freer as the founder and director of Everest ER, and a volunteer physician for the non profit Himalayan Rescue Association (HRA) in Nepal. 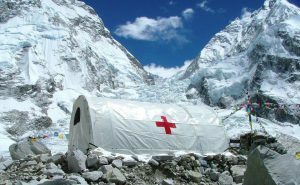 Founded in 2003 EverestER is the world highest clinic a seasonal tent-based medical facility at the Everest Base Camp (17,600 ft/5350m). 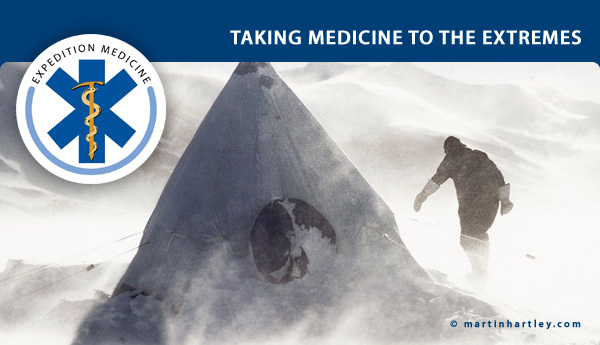 Dr Freer will be joined by Dr Martin Rhodes DiMM lead medic for Antarctic Logistics and Expedition and runs their medical backup each polar season in Antarctica. This duo will be joined by additional guest medic to add variety and provide an eclectic teaching pool.